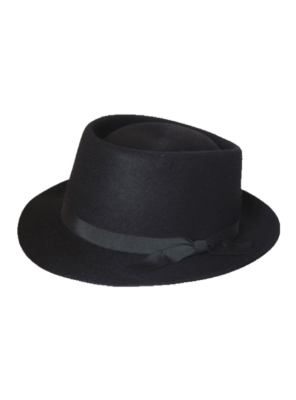 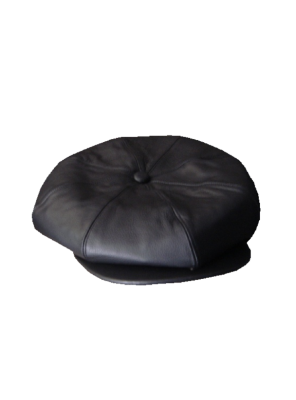 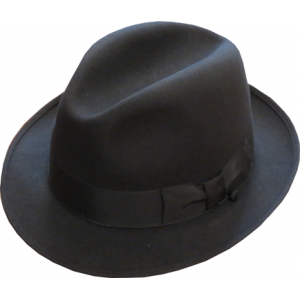 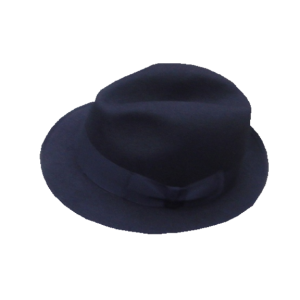 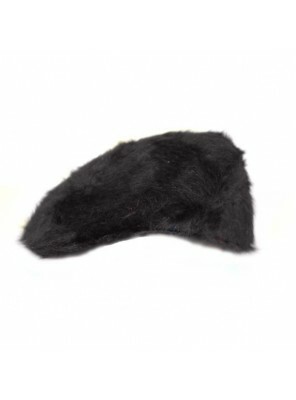 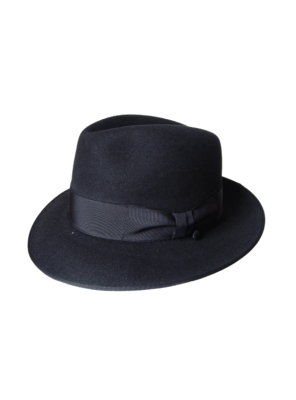 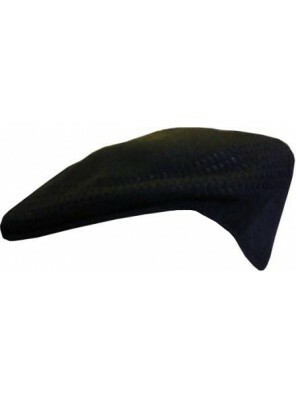 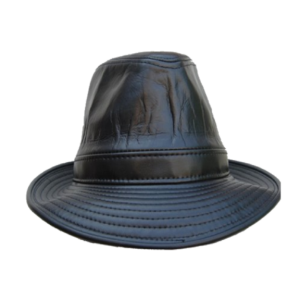 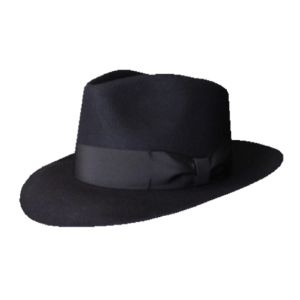 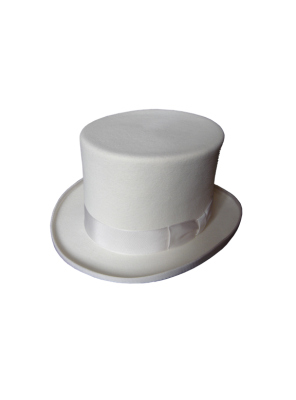 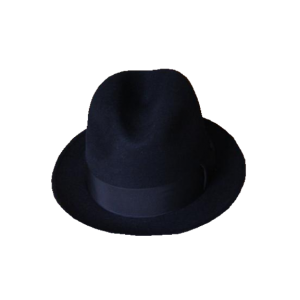 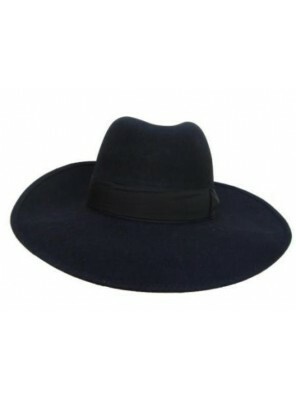 Very Trendy Blue's Brothers Style Trilby Hat With Short 45 mm Brim In Black. 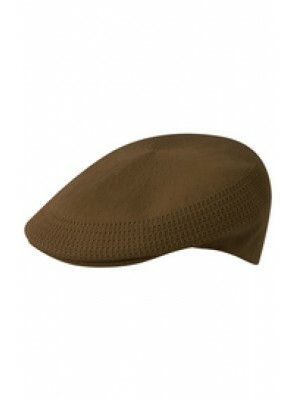 Also Available in Brown.. 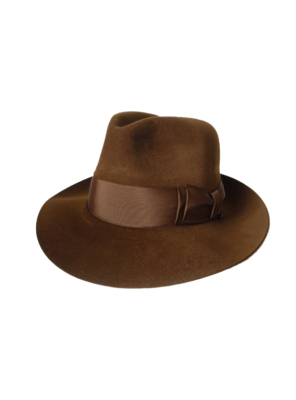 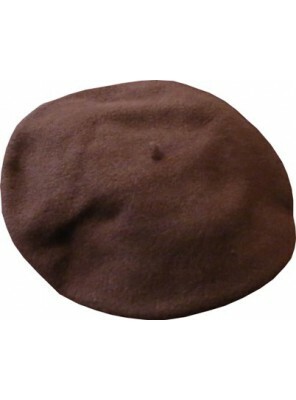 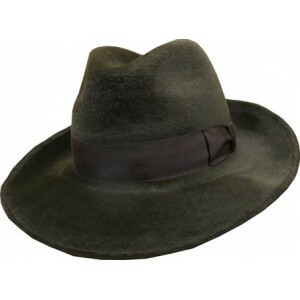 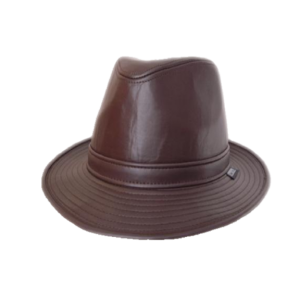 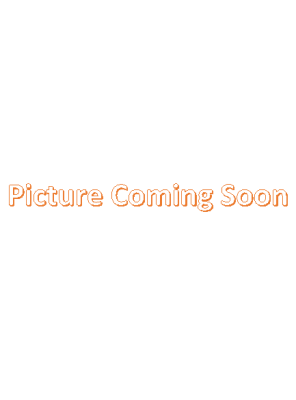 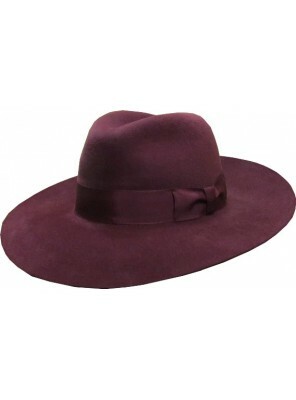 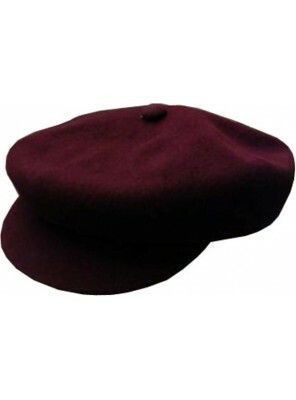 Very Trendy Blue's Brothers Style Trilby Hat With Short 45 mm Brim In Brown. 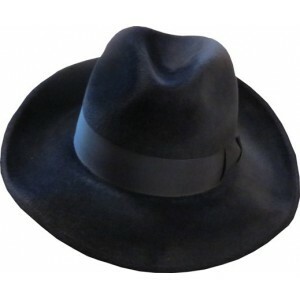 Also Available in Black.. 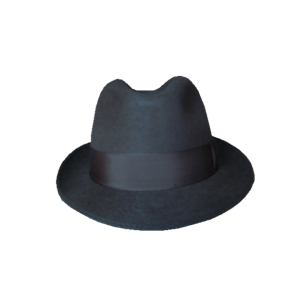 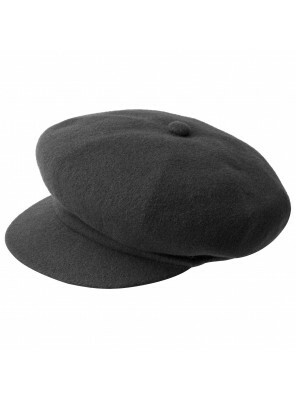 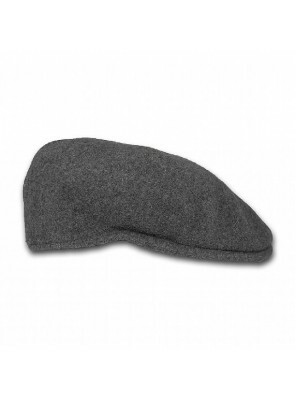 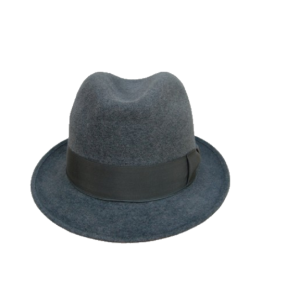 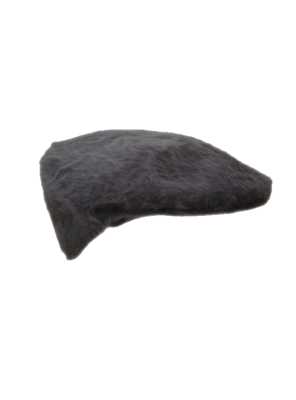 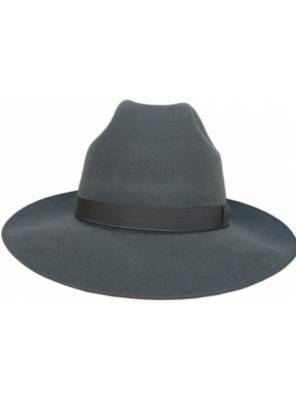 Very Trendy Blue's Brothers Style Trilby Hat With Short 45 mm Brim In Charcoal Grey . 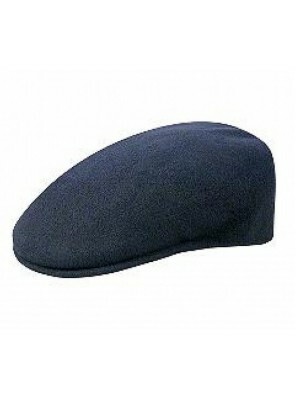 Also Avai.. 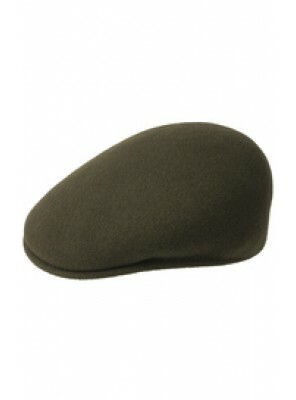 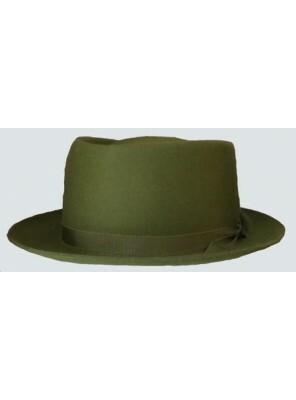 Very Trendy Blue's Brothers Style Trilby Hat With Short 45 mm Brim In Green. 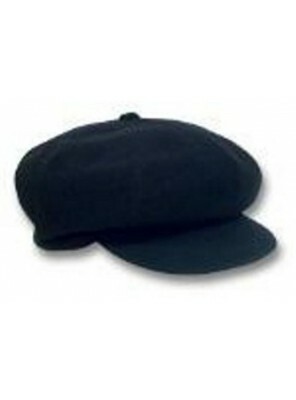 Also Available in Black.. 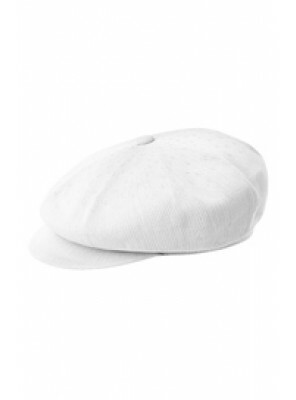 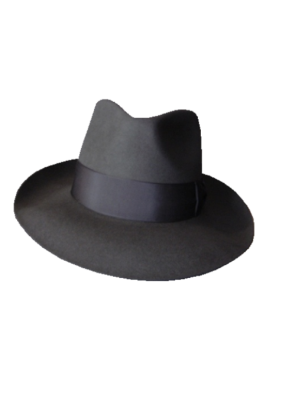 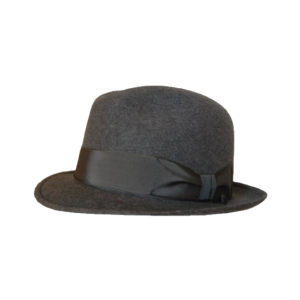 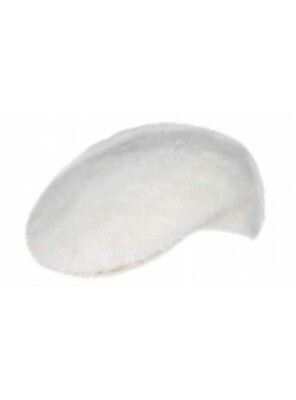 Very Trendy Blue's Brothers Style Trilby Hat With Short 45 mm Brim In Mid Grey. 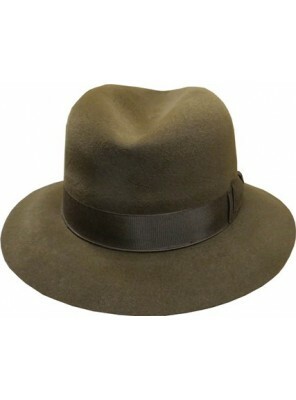 Also Available in Bl.. 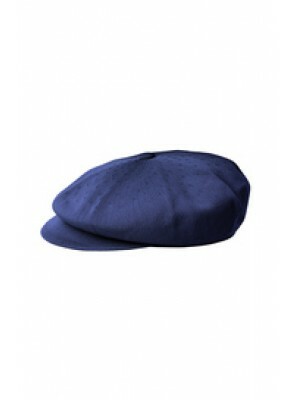 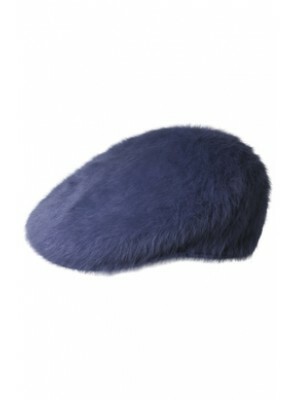 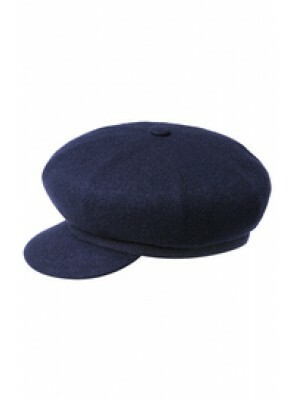 Very Trendy Blue's Brothers Style Trilby Hat With Short 45 mm Brim In Navy. 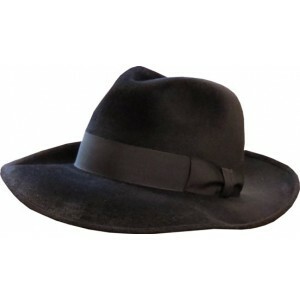 Also Available in Black,.. 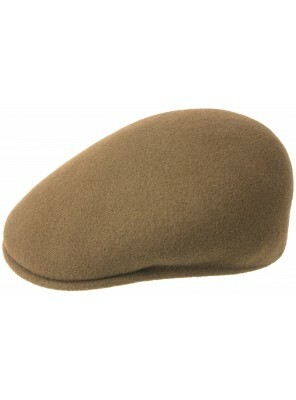 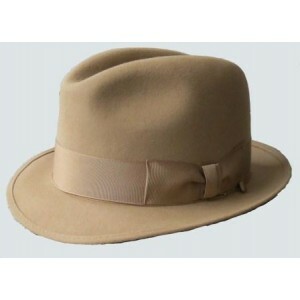 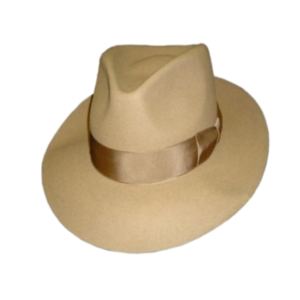 Very Trendy Blue's Brothers Style Trilby Hat With Short 45 mm Brim In Tan. 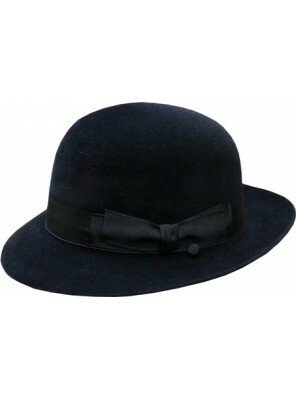 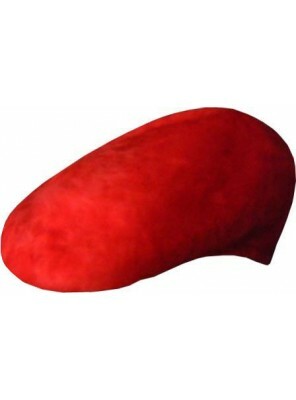 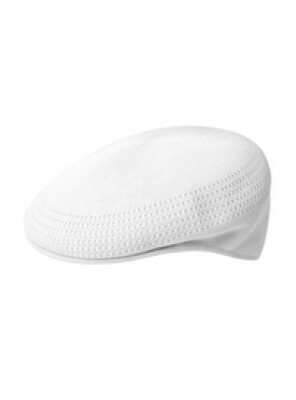 Also Available in Black, ..